“The Wheel” isn’t the most challenging song in PJ Harvey’s illustrious discography. The firm drum beats and hand claps accompanying this seemingly upbeat guitar strummer recalls the work of Chrissie Hynde and The Pretenders. You can shake your hips to “The Wheel.” Yet, like Hynde was fond to do with The Pretenders, Harvey has embedded a deeper meaning within a simple pop structure. The narrative of “The Wheel” is a plea for awareness of the thousands of children who go missing across the globe every year. A video shot in Kosovo, once a hot spot for human cruelty, further drives the point home: this wheel has a heavy burden. 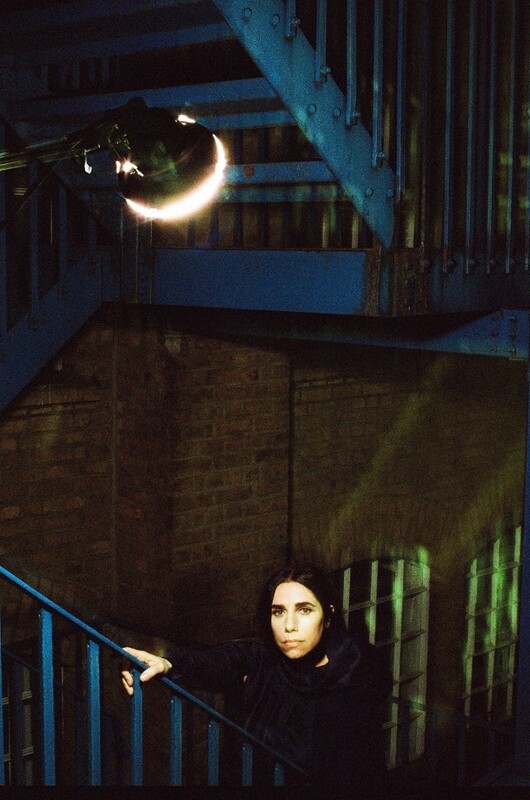 PJ Harvey’s new album, The Hope Six Demolition Project, will be released April 15th on Vagrant Records.